According to the National Safety Council, traffic deaths rose fourteen percent across the nation in the first six months of this year. Injuries increased by a third. Deborah A.P. Hersman, council president, said lower gas prices and a better economy may have contributed to Americans spending more time on the road. 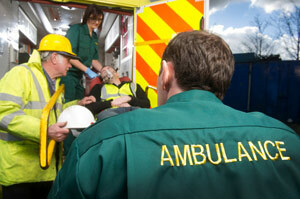 However, it does not completely explain the rise in injuries and fatalities. Around 19,000 people were killed in traffic accidents through June. This figure does not include data from July and August, historically high months for fatalities. Hersman states that the increases started in the last quarter of 2014. More states are raising speed limits and drivers are distracted by texting and cell phones. The National Safety Council estimated in a spring report that a quarter of all crashes involve the use of a cellphone. Executive director of Governors Highway Safety Association, Jonathan Adkins, noted that states have noticed this distraction trend as well in addition to the increase in fatal, injury-only and property damage-only crashes. According to Adkins, although the trend is certainly troubling, after historic declines in deaths in recent years, it is not entirely unexpected that the numbers have begun to rise again. 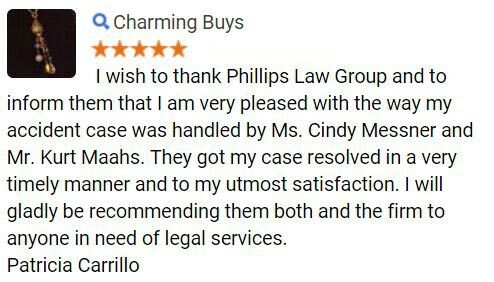 If you have been injured in an auto accident, Phillips Law Group is prepared to help you get the compensation you deserve. 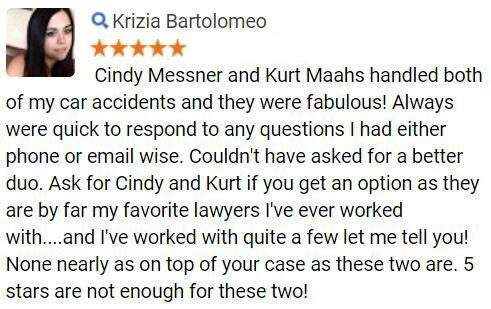 Our experienced team of auto accident lawyers utilize the knowledge of private investigators and accident scene recreations to determine what caused the accident and why you deserve compensation. 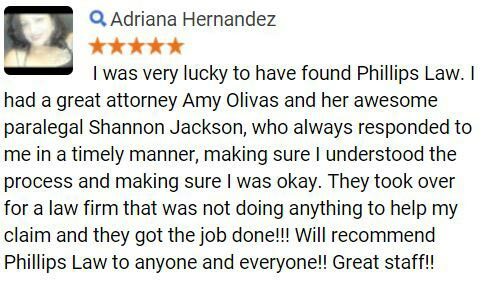 An injury lawyer Phoenix, AZ from our team can offer you a free consultation and we are dedicated to helping you get the justice you deserve. 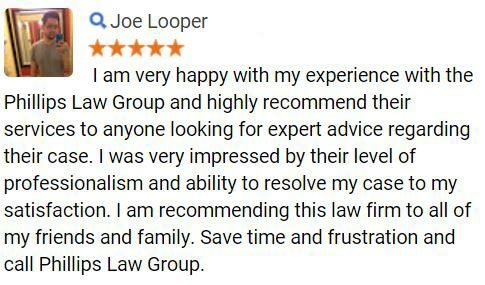 Call or text 1-800-706-3000 or fill out the Free Case Review form today.